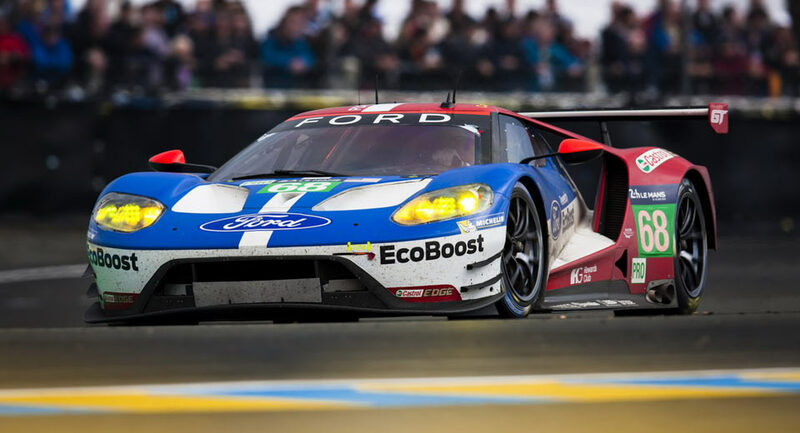 When the Ford GT Supercar production ends, its very competitive race car counterpart will most likely be pulled out of Le Mans. ...will Ford ever bring the Mustang to Le Mans in the future? I read that Ford once considered returning to Le Mans with the Mustang which they called "Project Silver" but high costs and not being aligned to the Pony car's image caused the project to be rejected by Ford brass. With the global success of the Mustang and the discontinuation of the GT (end of 2019? ), I hope they would reconsider. If only the (virtual) Ford Mustang GR.3 in the PS4 Gran Turismo racing simulator was real. This is how I think a Mustang Le Mans GTE racecar would have looked like. Last edited by AM222; 06-17-2018 at 06:13 AM. I know the GT looks better, my question is what is Ford's future at Le Mans when the low volume (limited run) GT production ends in 2020? Last edited by AM222; 06-17-2018 at 11:58 AM. If I remember the story correctly they were working on a Mustang for Le Mans before they decided to go all in on a new GT, so it wouldn't surprise me to see the Stang run next. I think the GT is a decent looking car, but a racing Mustang to me would be better! It's all subjective though so you're not entirely wrong! 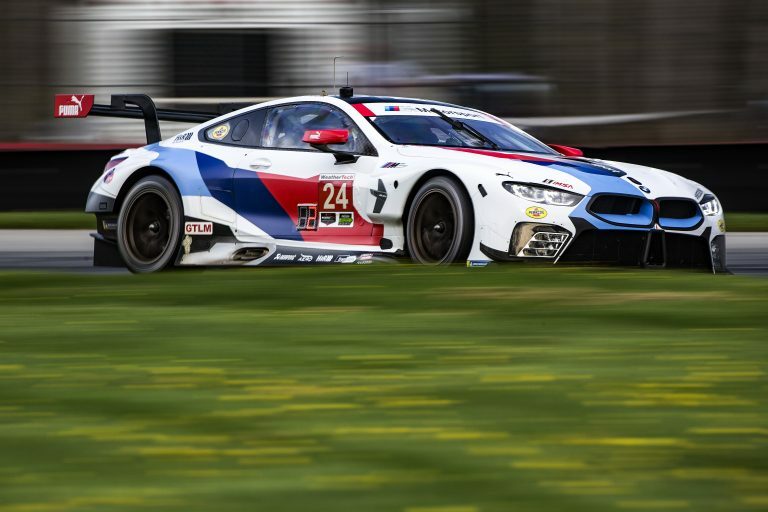 LeMans to me conjures images of low sports cars. Mustang does not fit that bill, in my mind. Yes, "Project Silver" was the proposed S550 Mustang GTE Pro Le Mans race car. The push back came in the form of cost, which would’ve been at least $250,000 for each race car. Also, executives didn’t feel Le Mans was a good fit for the Mustang’s pedigree and customer base. Of course all this "not being a good fit for the Mustang's pedigree and customer base" excuse was before they saw how the S550 Mustang would turn out to be popular global sports car/coupe. Ford tends to do things backwards, so I would expect the new GT supercar would be a version of the next gen Mustang Hybrid. But by the time that's done Ford should have prepared for Formula E with a full electric high performance super car, where that tech flows into Ford and Lincoln EVs. But who knows.